SF SAID: The Supernova Is Coming To Edinburgh! I'm excited to announce that I'll be doing a public event for my new book Phoenix at the Edinburgh International Book Festival this year! The event is titled 'Intergalactic War with SF Said' and it's happening on Tuesday 13th August, from 12-1pm. Adventure, space, destiny, aliens, explosions, starships, distant stars and galaxies. Whoa! Amazing! 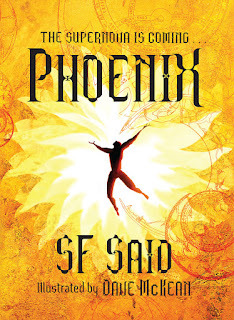 Come join S F Said to hear about his latest breathtaking book, Phoenix. 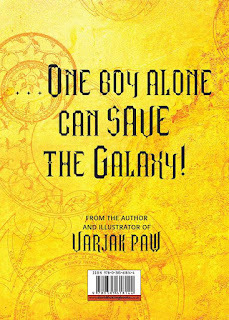 Meet Lucky, an ordinary human boy who wakes to find an incredible power rising in him and a supernova coming, bringing with it a war between humans and aliens. 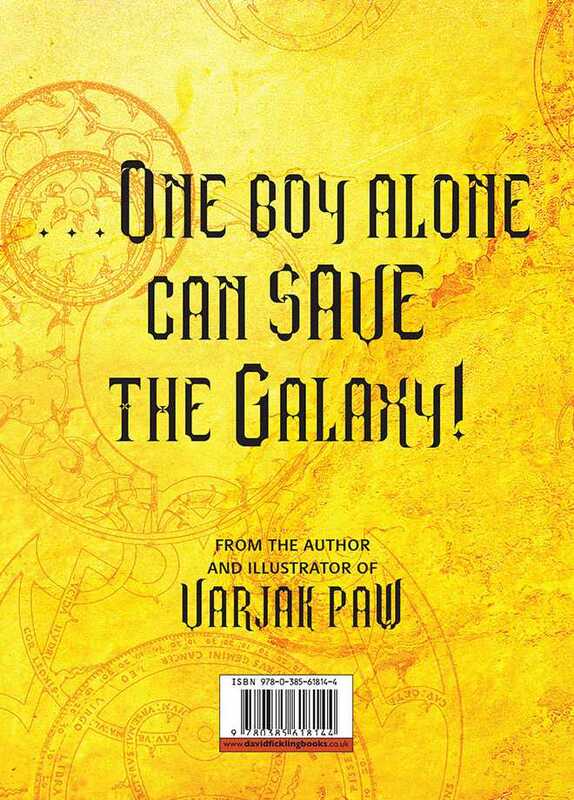 Only one boy can save the galaxy – just as well he’s called Lucky! Tickets are now on sale; here's a link to the booking page! 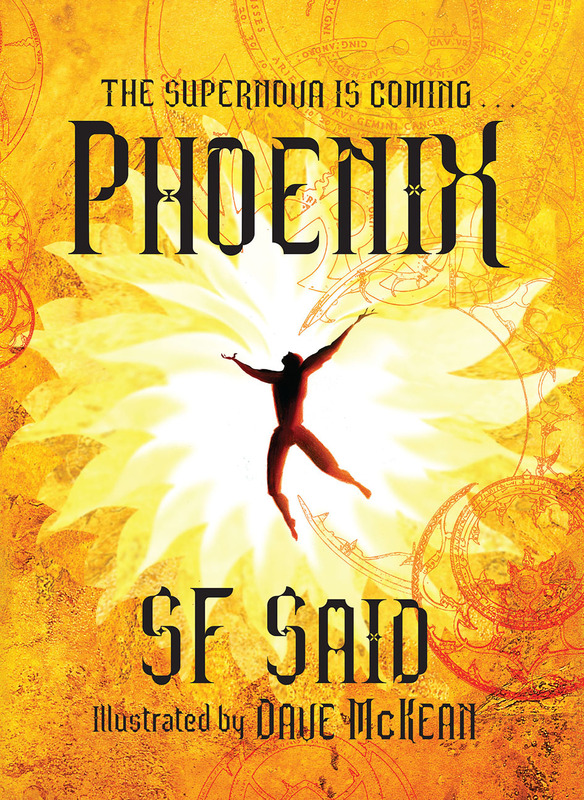 And of course there'll be copies of Phoenix on sale, which I'll be signing after the event. I've had some fantastic experiences at Edinburgh in the past, and met some great audiences there, so please come if you can! There are some wonderful writers doing events this year – some of my favourites include Julie Bertagna, David Almond, Meg Rosoff, Keith Gray, Garth Nix and Sally Gardner, who won the Carnegie Medal this year for her fabulous book Maggot Moon! Congrats Sally – hope to see you there!